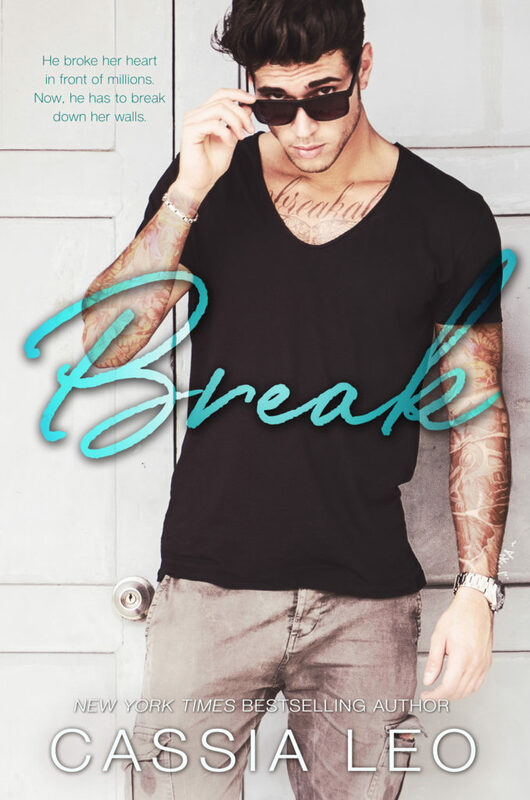 Today we have the much-anticipated release of BREAK by USA Today Bestselling Author, Cassia Leo! Check it out and get your copy today. This is a story of young love with Ben and Charley who have lived next door to each other growing up. They fell in love when were young teens, after many happy years together Ben dumps Charley in the most public of ways. Three years later Ben returns home when his father is ill. The first thing he does is find Charlotte to apologise. Unfortunately it takes a lot more than an apology. 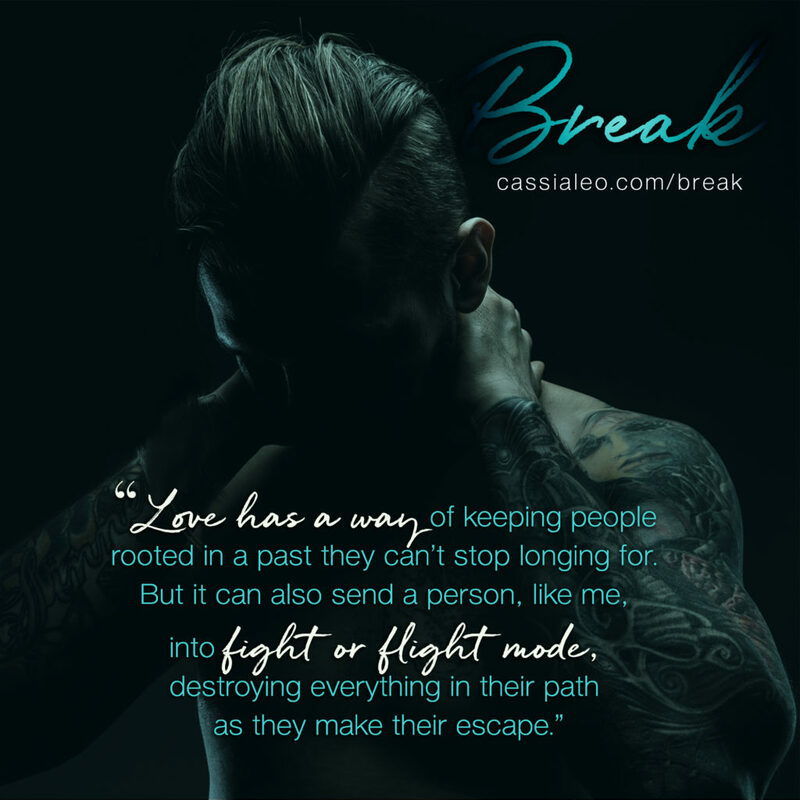 Cassia never lets her characters take the easy route, so there is plenty of emotional heartache before we get to the happily ever after. I felt emotionally drained as I went through all the drama with them. This is a standalone with dual pov, as I always enjoy a fuller understanding of the characters when we hear from Charley and Ben. As usual an enjoyable read from Cassia Leo, It didn’t overwhelm me, but that was because I had a hard time with wanting to shake Charley and Ben telling them to grow up.